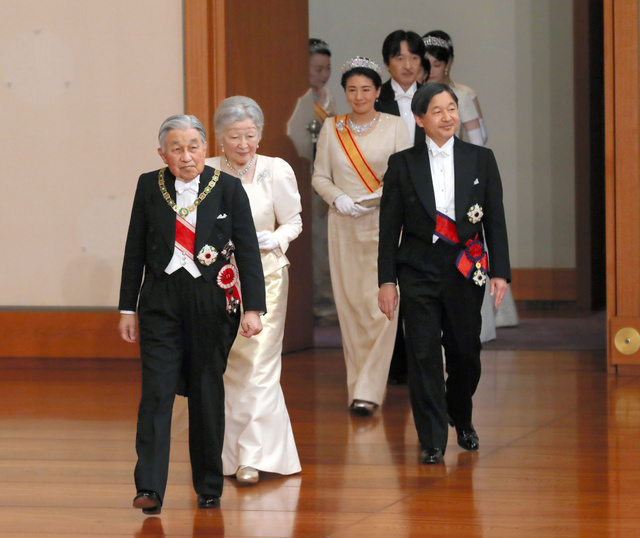 On 1st January, the Imperial Family greeted the New Year. 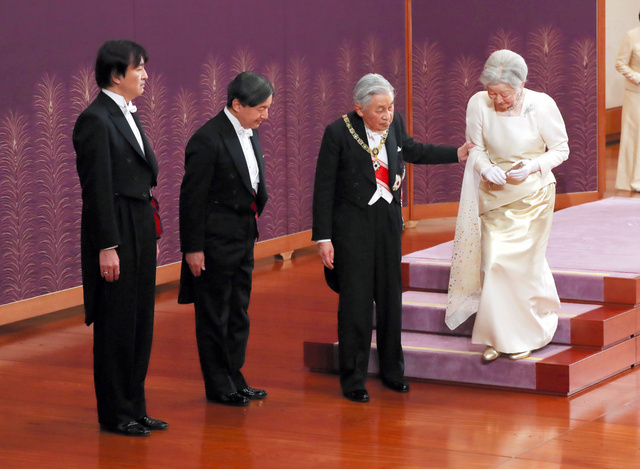 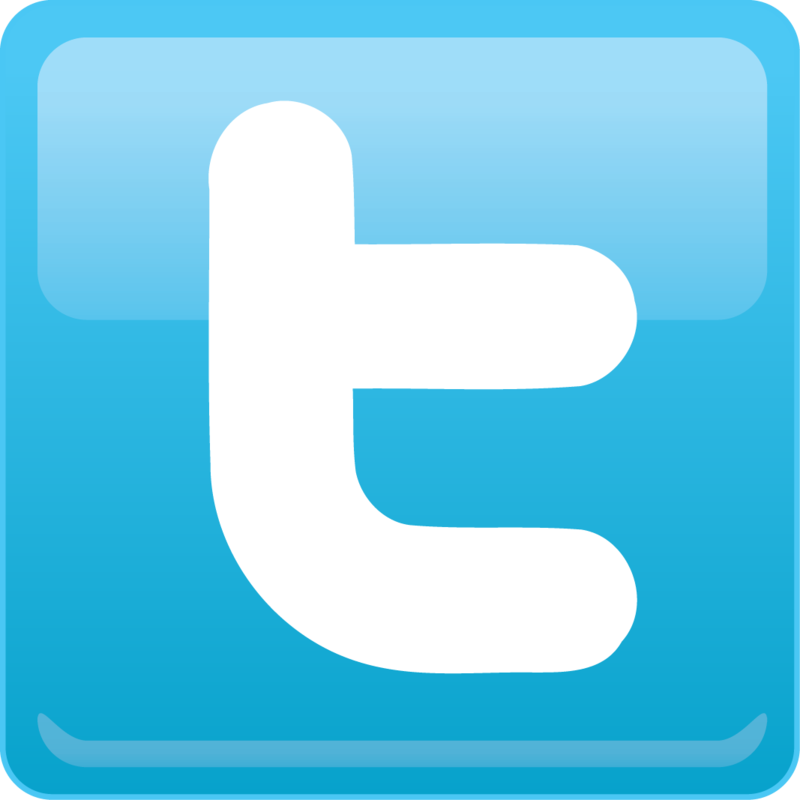 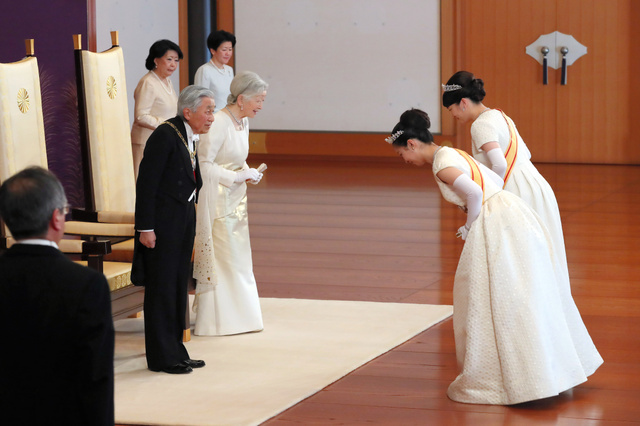 On that day, the Ceremony to Celebrate the New Year took place at Imperial Palace. 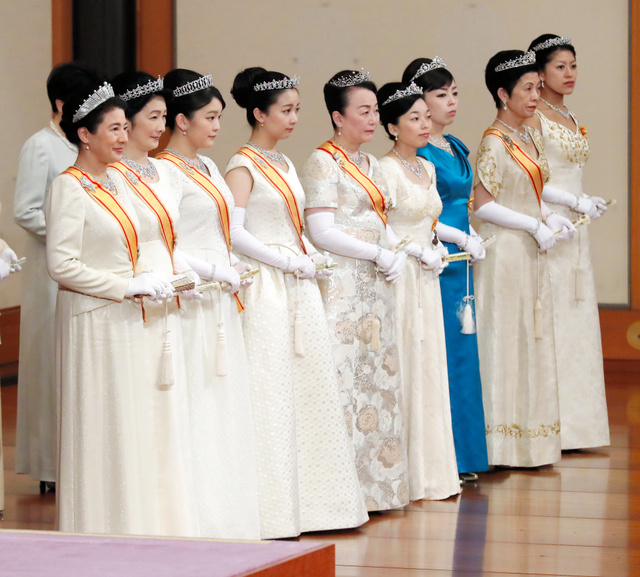 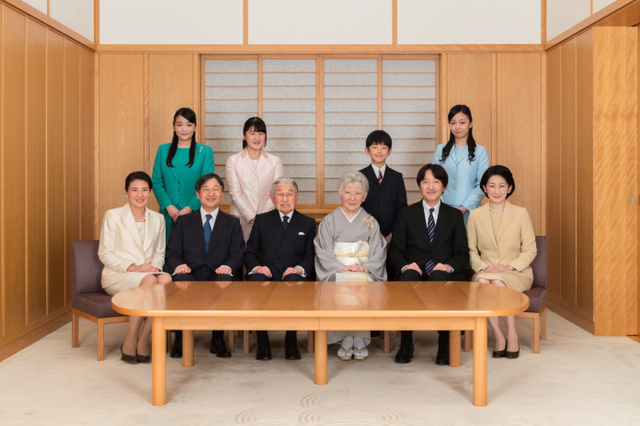 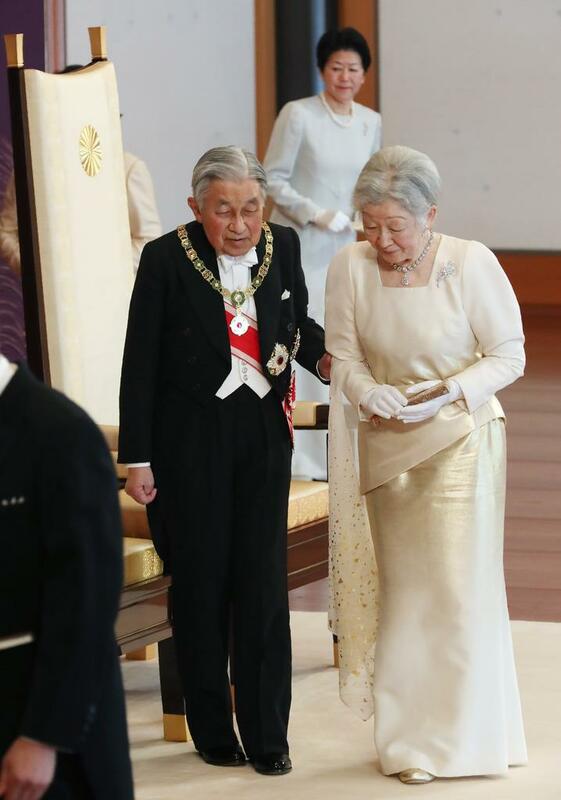 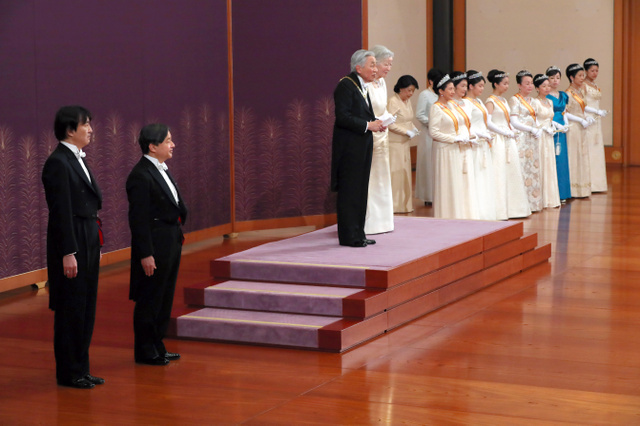 It is the ceremony that Their Majesties Emperor and Empress receive greetings from the other members of Imperial Family; the Speaker and Vice-Speaker of the House of Representatives and the President and Vice-President of the House of Councillors; Diet members; the Prime Minister; Ministers of State; the Chief Justice and Justices of the Supreme Court; other government officials with Imperial attestation; Administrative Vice-Ministers of Ministries and Agencies and other leading figures of legislative, executive and judicial organs; prefectural governors and chairpersons of prefectural assemblies; and heads of diplomatic missions to Japan and their spouses. 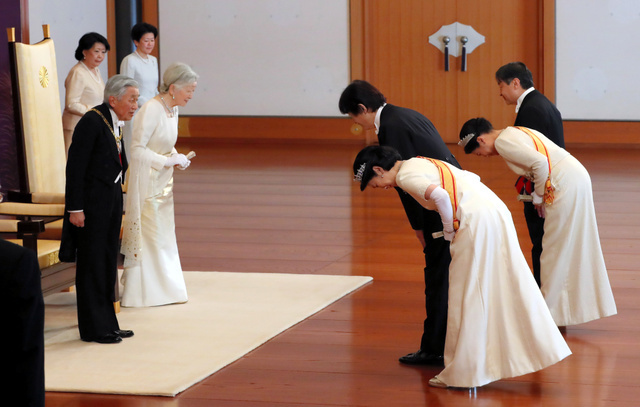 This ceremony is considered a state event.